Abstract: Both Airwheel X and Q series electric self-balancing scooters support a very unique way of riding by regulating the scooter through body movements. 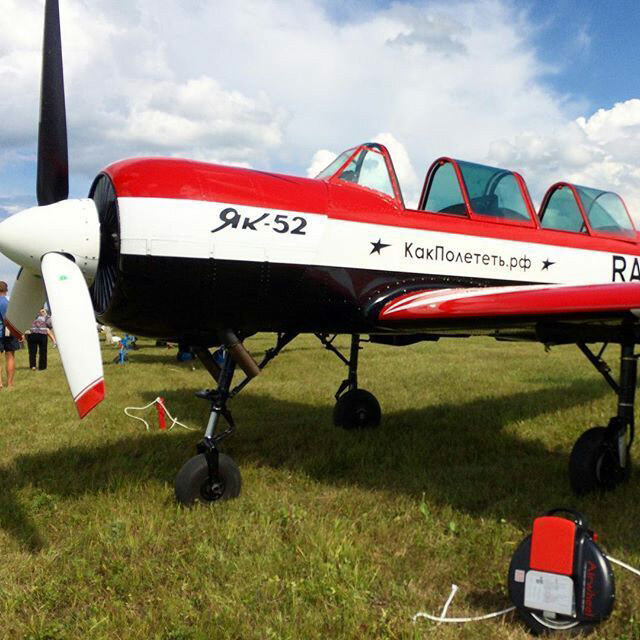 In fact, many riders love this kind of Airwheel riding because of the excitement, entertainment and pleasures from riding like flying. Both Airwheel X and Q series support standing posture riding without a steering wheel. 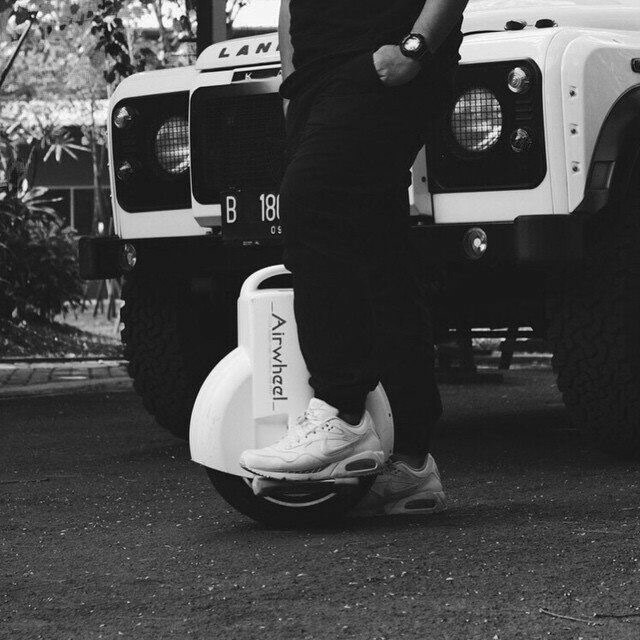 Truthfully, riders are able to have the feeling of flying by riding Airwheel X and Q series self-balancing electric scooter due to the riding posture. By riding Airwheel X and Q series electric scooter, riders keep a upright standing posture with two arms free from the steering wheels or handles, which, on one hand, makes it challenging for riders to keep a good balance, while on the other hand, provides more thrills and entertainments for riders. At first, new riders may feel a little difficult to keep a good balance since people have become accustomed to riding or driving with a steering wheel, therefore, the sudden absence of a steering wheel truly requires some adaptions to the standing-posture riding. By riding with the Airwheel X and Q series self-balancing scooters, riders can free their two hands and stretch their arms to embrace the breeze and fresh air. Many riders will close the eyes for a while with two arms stretching out like wings, feeling the pleasure of flying, and this happiness can hardly be experienced by driving cars or bicycling. Comparatively, Airwheel X series single-wheeled electric scooter is more welcomed by young male riders who consider Airwheel riding as a fashionable and cool activity, and many young boys tend to play stunts on single-wheeled scooters for fun. However, Airwheel Q series electric self-balancing scooter is more beloved by female riders because the twin-wheeled design is more favorable to keep a good balance. Riders enjoy the special way of riding, which is pleasurable, healthy and environmentally-friendly.